Sonia is originally from Virginia Beach, Virginia. She was a member of the program from 2004 until 2006, including the year in which the program won its first of two consecutive national championships. 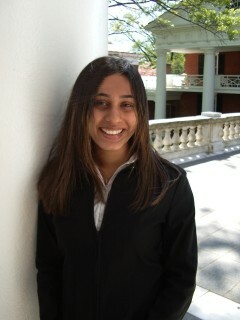 Sonia currently is attending law school at William & Mary.